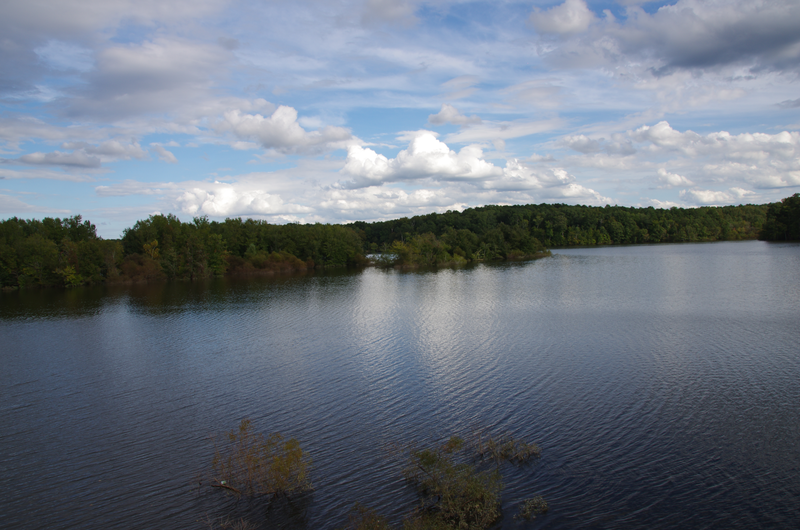 We’ve had quite a bit of rain in central NC over the past couple weeks, as the local lake’s normally dry overflow bottoms are testimony. The area in Figure 2 was half dry on the bottom a year or so ago. Figure 2: The docks and piers along the edge are mostly under water. should be a large wooden pier/platform that normally stands about 12 feet above the water at the railing that goes around it. It’s still there, under the water. 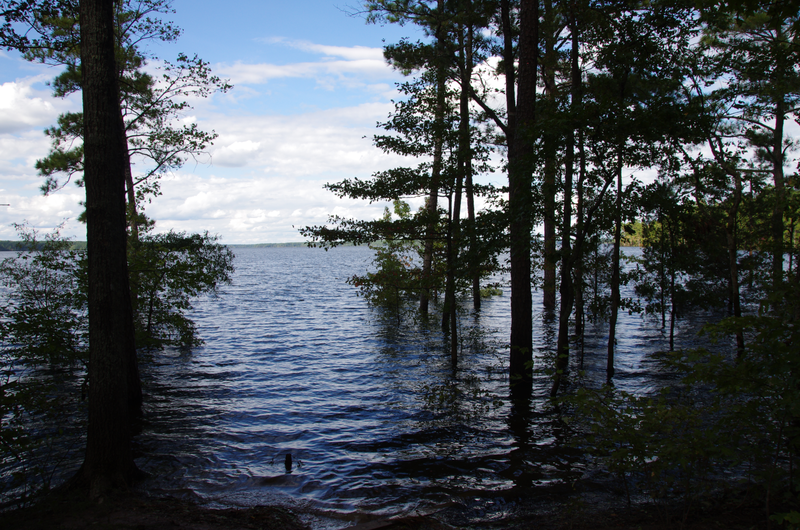 Figure 3: Observation platform is under water at end of treeline.